On March 4, 2014, Paul Gray, Jr. was referred to Community Action Southwest (CAS) by the local PA CareerLink office. Paul met with CAS Case Worker Eric Braun to learn about homeless assistance programs in the community. During their initial meeting, Eric learned that Paul was homeless and living in his car after recently moving back to Greene County. Paul’s plan was to find work in the coal mining industry; he formerly lived in Greene County and worked as a coal miner until he quit his job and moved to Ohio to care for his aging parents prior to their deaths. Since there are no homeless shelters in Greene County, Paul was not interested in being placed at an out-of-county shelter. Eric helped Paul identify a friend he could stay with from time-to-time until he could obtain a job and locate permanent housing. Eric and Paul completed Paul’s individual Family Development Plan. Soon after, Paul was contacted by two different employers to schedule interviews. Eric began to work with Paul to help him review his work history and goals in order to prepare for his interviews. Eric then accessed CAS’s Chevron & PNC Bank Barrier Elimination Funds to provide Paul with a gift card for gasoline so that he could get to and from his interviews. Eric also contacted the Salvation Army who provided Paul with a box of food that would last him a few days. Paul spent additional time in the office contacting landlords in the community. Paul found a one-bedroom apartment available within his price range should he be hired for one of the positions for which he interviewed. Eric spoke with the landlord and asked him to hold the apartment for Paul. Paul was hired for a full-time job with benefits by Burrell Mining Products as a laborer. Eric immediately contacted Greene County Human Services to access their housing assistance funds for Paul so that he could rent the apartment they had found. Eric attended the meeting with Paul. 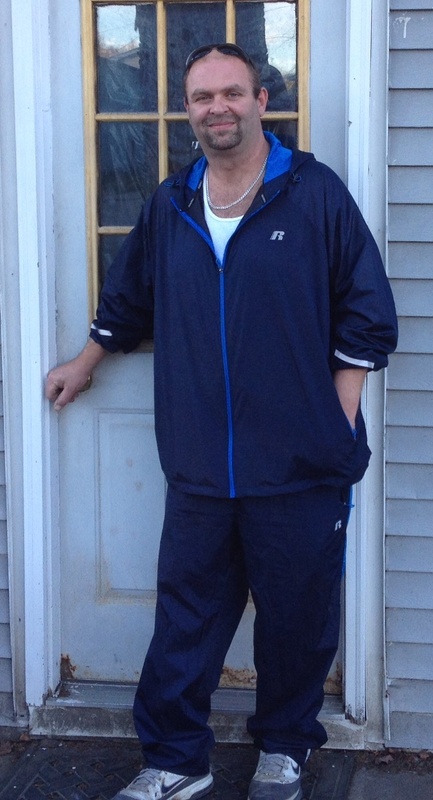 Paul was deemed eligible for assistance and received his first month’s rent. Eric continued to advocate for Paul and worked with the landlord on a monthly payment plan so that Paul could pay a portion of his security deposit each month until it was paid in full. Paul moved into his apartment prior to his first day on the job since he had documented income in-place to sustain monthly rent (including utilities). Eric once again accessed CAS’ Chevron & PNC Bank Barrier Elimination Funds to provide Paul with additional gift cards for gasoline so that he could get to and from work until he received his first paycheck. Following Paul’s second day on the job, he stopped by CAS’ office to let Eric know that he had just finished working an 11-hour day and that his boss told him he would have the opportunity for additional overtime. Within his first two weeks on the job, Paul received a $2/hour raise. A little over a month later, Paul was given another hourly rate increase. Today, Paul works up to 80 hours per week. Burrell Mining Products has talked with Paul about advancement opportunities within the company. Paul is now renting a three-bedroom house from the same landlord. Paul and Eric keep in bi-monthly contact where they discuss Paul’s budget and his future.